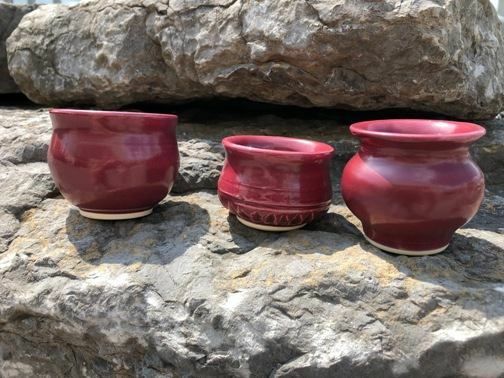 Have you wanted to try making pottery on the wheel? Here is your opportunity to enjoy one evening discovering the art of throwing clay. 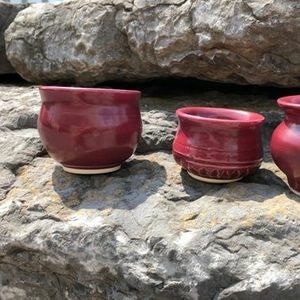 During this 2 hour workshop you will learn to throw one small pot. After the workshop our technicians will trim and fire your piece and it will be ready for you to pick up in 2 weeks. Come and relax while experiencing the joy of clay. This workshop is open to clients 14 years and older. All materials included. $53 +HST each. Additional pots made if client chooses to keep them will be $7 +HST each.